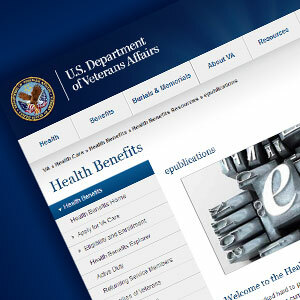 This guide is designed to provide Veterans and their families with the information they need to understand VA’s health care system – eligibility requirements, the health benefits and services available to help Veterans and copays that certain Veterans may be charged. 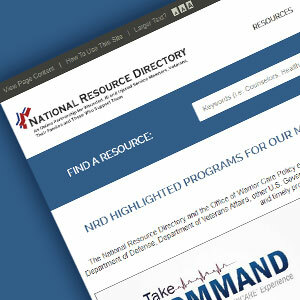 The National Resource Directory and the Office of Warrior Care Policy engage with programs for Service Members and Veterans across the Department of Defense, Department of Veterans Affairs, other U.S. Government agencies, and associated organizations. Here are some relevant and timely programs for you. Employment and Education for Veterans. 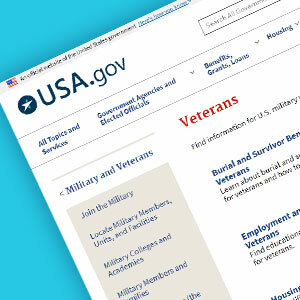 Find educational and job training programs for veterans. Health Issues and Benefits for Veterans. 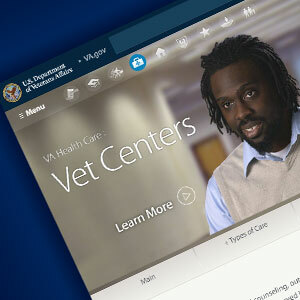 Find information about medical issues and health benefits for veterans. Housing Help for Veterans. 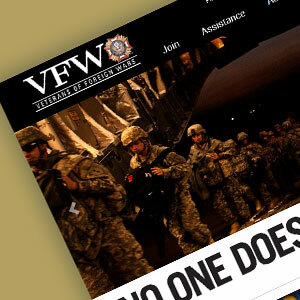 As the largest and oldest war veterans service organization, we have a long and proven history of providing vital assistance and support to America’s service members, veterans and their families. From fighting for veterans benefits on Capitol Hill, to financial grants, transition support and educational scholarships. 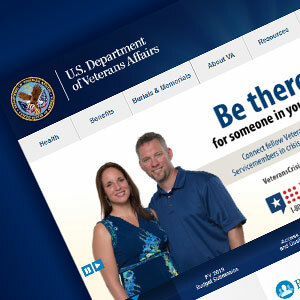 Use the resource locator to find VA and community-based support in your area. 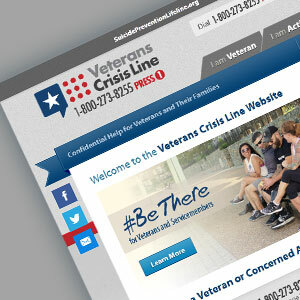 Connect with Suicide Prevention Coordinators, crisis centers, clinics, and more.